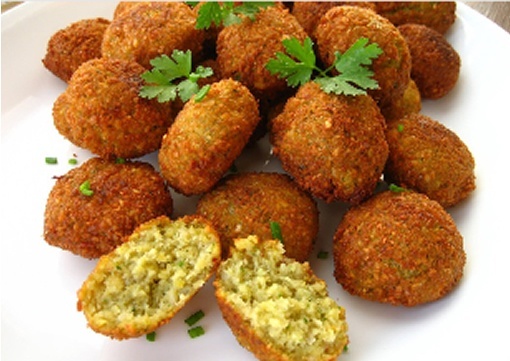 The best falafel this side of tel aviv! Authentic Falafel - Stone-Baked Pizza - Mediterranean Salads. Now with inflatables and game room, Falafel Sunday is a family fun day for everyone!